We love us some Uniform Wares. 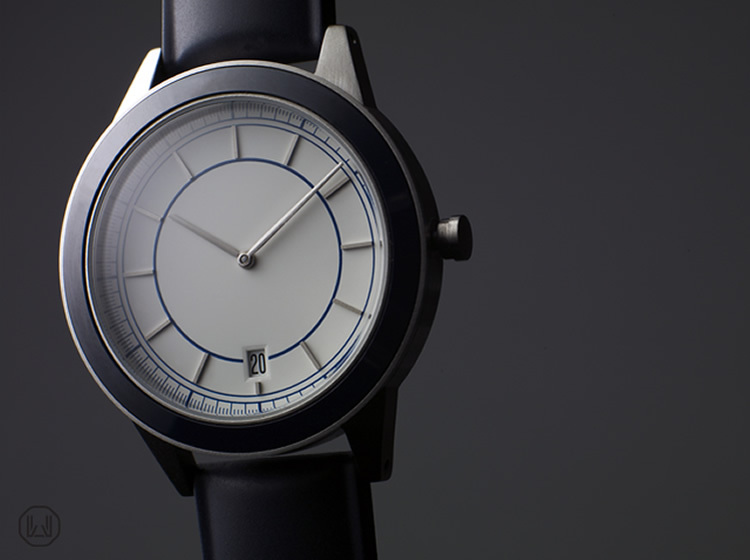 Their minimalistic approach to the wrist watch has us salivating, and we don't generally wear watches. We have yet to see a timepiece from them we don't like, and we feel that their latest 351 Series watch continues that trend. You can see and learn more here.